The free weekend runs from 1pm ET on 5/3 through 1pm ET on 5/6. Load up Steam and check it out for yourself! 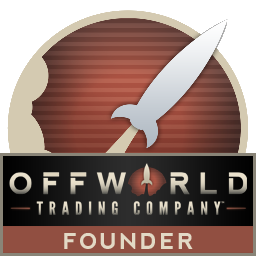 Live streams will be running all weekend on the Offworld Trading Co. Steam page, too. 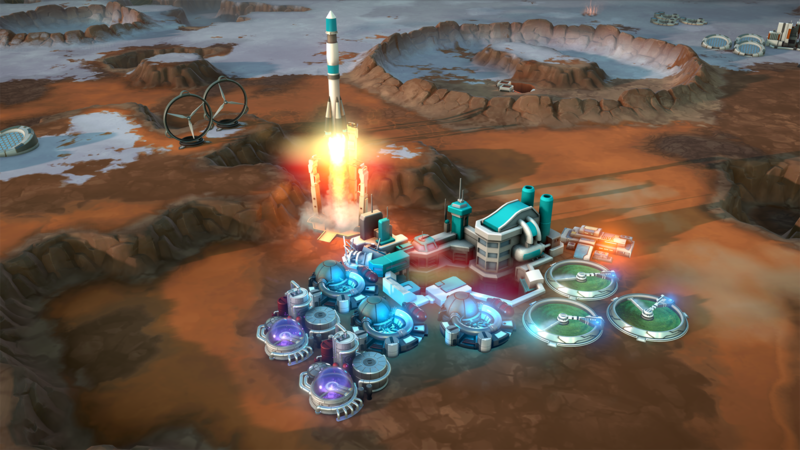 Leave Earth behind and start up a major corporation on Mars to claim your fortune! Establish yourself as the dominant offworld company in a game that's unique every time you play. Battle isn’t limited to the board room; you can employ some more... underhanded methods for victory. 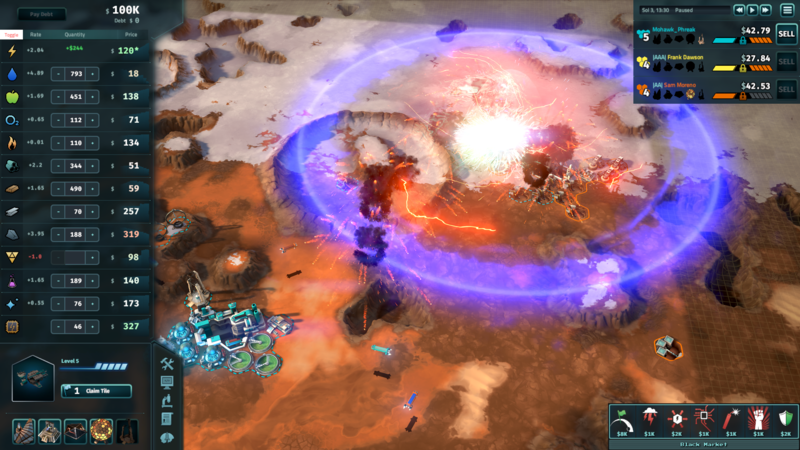 You - and your opponents - should prepare to deal with pirate raiders, or hackers trying to disrupt production, or a covert electromagnetic pulse to your base, and much more. 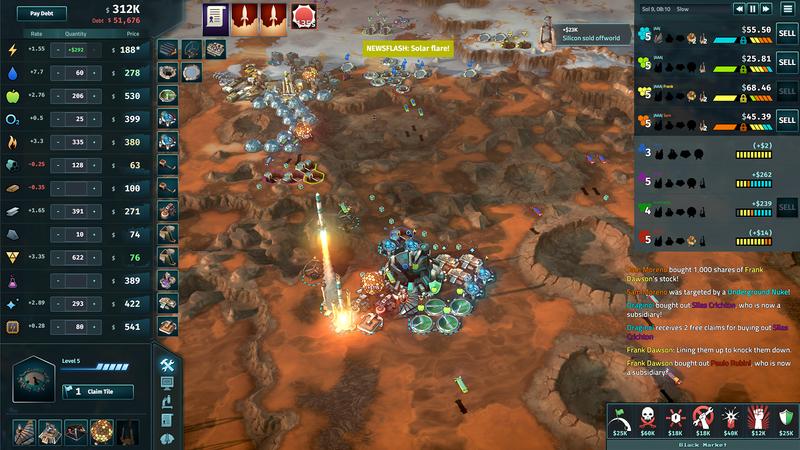 Play online in games for up to 8 players, or try one of the single player campaigns, skirmishes, or daily challenges. 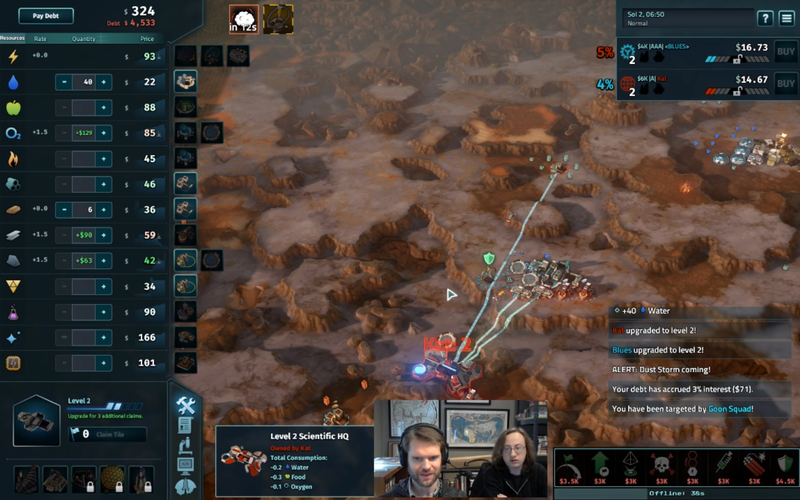 Soren, other members of the dev team, fans, and staff will be streaming live on the Offworld Steam page all weekend to showcase the game throughout the weekend. Stop in, say hello, and play a game or two, then share your thoughts with us!